Having recently incited deafening sing-alongs across the UK as part of Slam Dunk Festival and on a co-headline run of dates with Set It Off, Aussies With Confidence have released a music video for fan favourite ‘Archers’. The song is taken from their 2016 debut album ‘Better Weather’ and the video features footage from their live encounters over the past year, giving a taster of what it’s like to be on the road with the band. 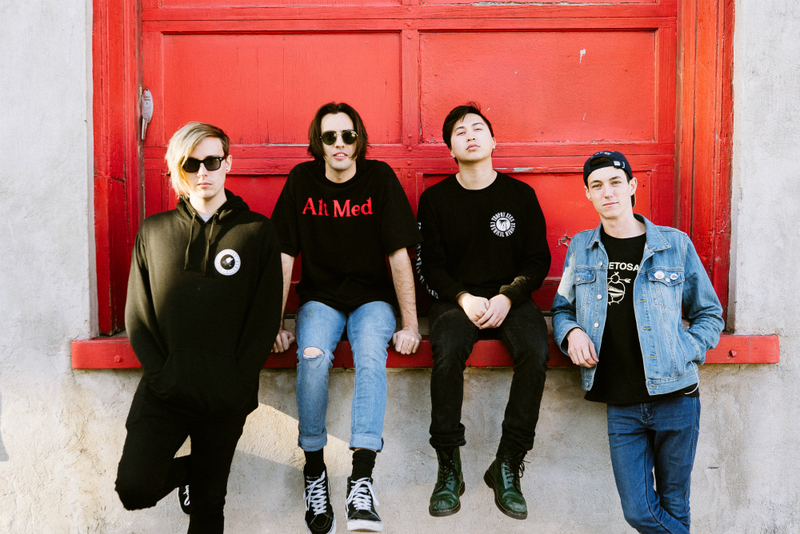 With Confidence are also set to return to the UK in September as main support to Mayday Parade. ‘Better Weather’ was released in June 2016 via Hopeless Records and it’s a record that’s struck a chord with fans worldwide, earning With Confidence acclaim in the press and a continually burgeoning group of dedicated followers. 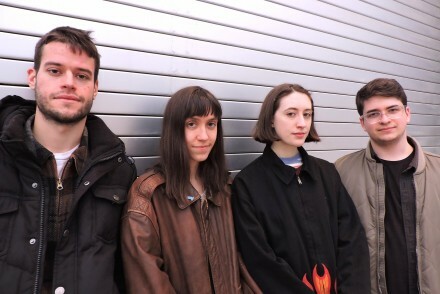 The four-piece have also toured worldwide in support of the album, playing a whole summer on the Vans Warped Tour in the USA, supporting 5 Seconds of Summer in their native Australia, State Champs in the USA and playing Japan with labelmates The Wonder Years, on top of a phenomenal UK & European headline tour early this year and several other trips around the globe. She Makes War releases ‘Drown Me Out’ video!